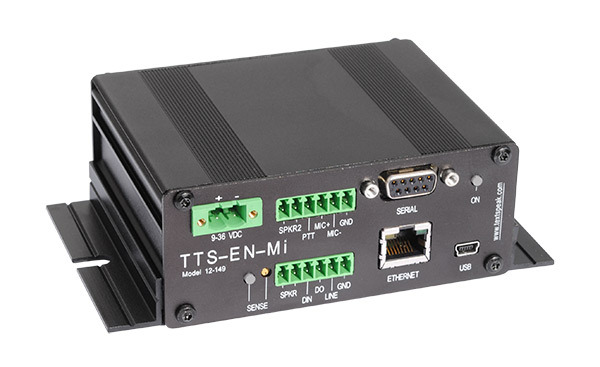 TextSpeak TTS-EN-M earBridge Mobile amplifiers and TTS-HD-3E high-definition OEM text to speech modules are streaming live RSS and other severe weather notifications to driver radios to keep them safe at Ford’s proving grounds in You Yangs, Australia. The 2,300 acres site has over 80 km (50 miles) of roads and tracks used for performance vehicle development, vehicle ride and handling refinement, environmental condition simulation, vehicle corrosion, noise vibration and harshness, emissions control and vehicle durability. For more information about Ford Motor Company’s Vehicle Evaluation and Verification (VEV) Division at You Yangs click here.